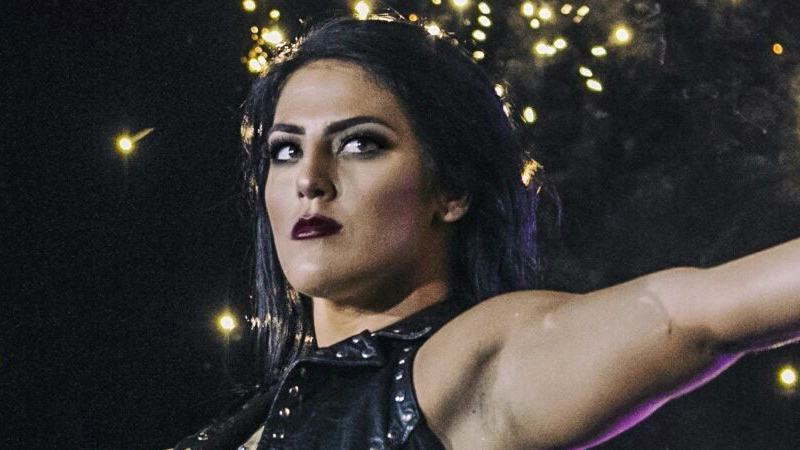 Tessa Blanchard calls herself “Undeniable”, and rightfully so. When you see her go in the ring, you’d be shocked to find out that she’s only been training since 2014. She was rejected by WWE at the age of 18, but even then, she took it in stride and knew that there were much bigger things out there for her. She didn’t even inform her family when she started wrestling, but her stepfather Magnum TA was the first person she informed, and when he saw her training in the ring with Cedric Alexander, he told her “Okay Tessa, you are not good, but you have got it. You just have to go out there and become undeniable“. He was right, and the word “undeniable” is what she uses to this day. She’s come leaps and bounds as a performer and it’s no surprise that every promotion she wrestles in, she ends up winning a championship. When looking at her career in retrospect (which is many years away), she’s likely going to go down as one of the most important female superstars of this generation. The best is yet to come for the third-generation star and so far, these have been her best matches.